I was born and raised a California girl, who has always loved to travel and explore the world. 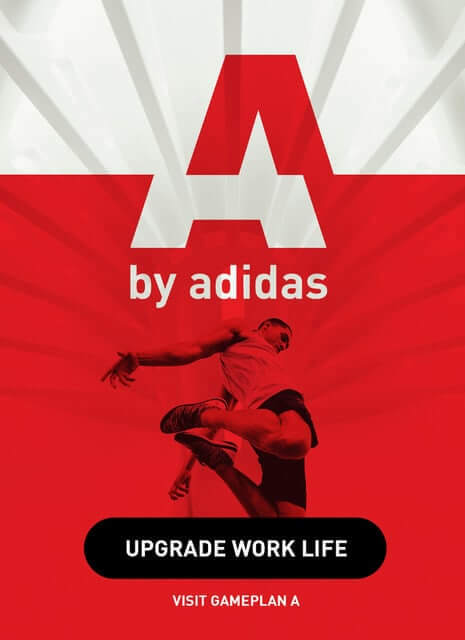 While further developing my career as a health and fitness professional, I always hoped that something bigger would open up for me that would enable me to get a broader, more world view, of the industry. September of 2012 I was contacted by the V.P. of Business Development at Runtastic to start doing some guest blogs which quickly escalated to brainstorming and creating the Runtastic Fitness Channel on YouTube. This project was exactly what I wanted to be a part of. 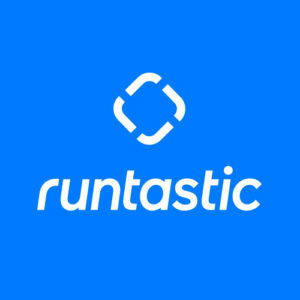 We launched the channel around the holidays last year; I became fully immersed in Runtastic and have not looked back since. Meeting some of the Runtastic team via web chat and e-mails, meeting them in person at CES 2013 in Las Vegas, learning about the apps, seeing new apps released, figuring out Runtastic is much more than just apps, understanding the core values, seeing the numbers and learning the incredible story behind the business of Runtastic has been, for lack of better terms, AMAZING! Now, as I am writing this blog post, I am sitting in the office of Runtastic headquarters and experiencing a feeling of motivation and empowerment that is a bit overwhelming in the most positive way possible. I have always received a tremendous amount of support from those I am working with at Runtastic and always knew I was a part of a team; but being here I really feel it. I have never been around a more cohesive, motivating, creative and innovative group of individuals. 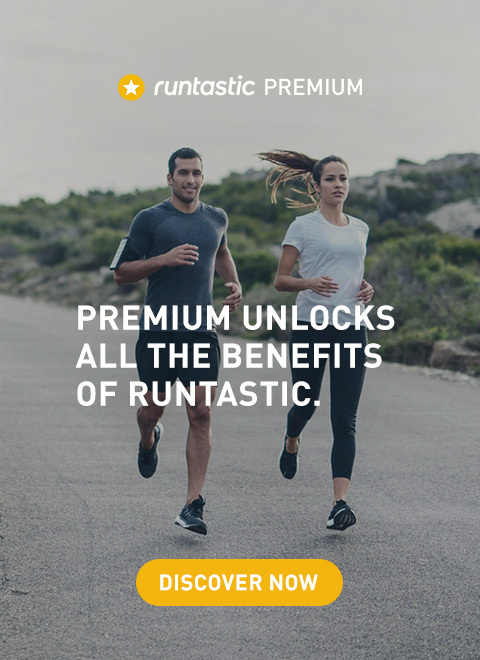 One thing that REALLY stands out to me, is the fact that it is constantly communicated from the founding team that all success Runtastic has seen (and of course will see) is a direct result of the entire team and not just one person or group of people. This trip the core values of Runtastic have really come to life for me. Even though I communicate with a select group of colleagues on a regular basis- I have thoroughly enjoyed meeting, laughing, having lunch with and talking to the others here whom without my position would not even exist. Everyone laughing, learning, growing and working together is quite an extraordinary sight and I am very grateful to be a part of it. While I am sad that my trip has gone by so fast, I have so much newfound motivation, determination and a “real life” view of what power and effort goes into this company every minute of every day. I am very proud to be the Runtastic Fitness Coach and excited to take this experience with me back to the states. Even though I have no idea what exactly is in store next– this trip has made me very aware that an idea can develop into something fantastic.